Kenn Pritchard has lived in Greenville, NC since he arrived to attend East Carolina University in the Fall of 1988 and attended Opendoor Church. His ministry has included volunteer work as youth leader, children’s teacher/team lead, life group leader, “sound guy” for the worship team, several non-profit board memberships, and camp roles from cabin counselor to camp pastor. Professionally he has been a counselor for the past 8 years specializing in issues of mental health and substance use. Kenn has worked in adolescent group homes (Level III) and therapeutic foster care (Level II), adult acute residential/hospital, and outpatient settings with all ages. His heart for youth, relational approach to ministry, and professional experience led to his enthusiastic acceptance of the invitation to join the Anchor House advisory board for in 2013. Crystal Pritchard has a heart for children and for missions. She has worked in the dental field for over thirteen years as a Dental Hygienist working with underprivileged families and sees this experience as what launched her into service for others. She is a Greenville native but loves to travel abroad! She has traveled to Belize and Malawi Africa for several short-term mission trips teaching children about Christ and working to encourage them in their circumstance to know their worth as how God sees them and not man. She has worked in leadership at Opendoor Church in their children's department for several years and has helped organize their annual Kids Conference. 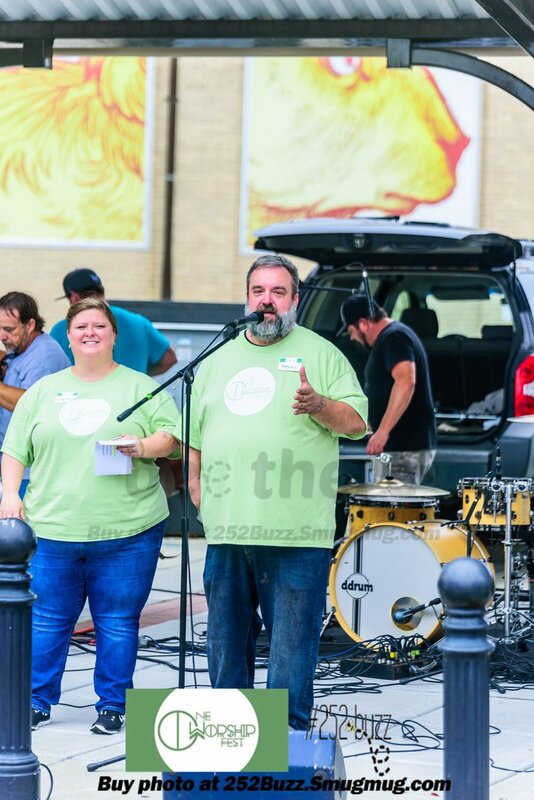 With a shared heart for worship and ministry, Kenn and his wife Crystal co-founded One Worship Fest, a community driven worship experience for families in and around Greenville. Together the Pritchards have a strong commitment to adding to the legacy of God’s Love, and they will continue to speak life into and over children who have not experienced abundant life.